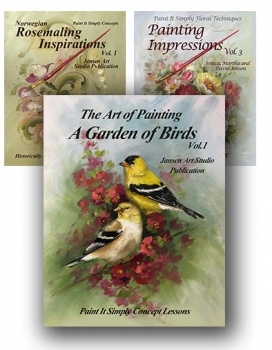 Welcome to Jansen Art Studio Books! Printed Book- book is printed for you. Full beautiful color. Book Download - You download the book to your computer.